Summer draws to a close, taking its long days of exhausting heat with it. The cooler weather makes spending time outside more fun here in Utah and Idaho. The changing leaves will fill the landscape with color. Fall is a good time to enjoy yourself; however, don’t get so busy enjoying yourself that you neglect winter preparations. In a few months, the snow will start to fall and the cold weather will lead to problems in your plumbing. One of the biggest problems of the winter is when the pipes freeze. The ice expands and bursts the pipes, which will flood your house as soon as it starts to warm. That’s a mess you don’t want to deal with, so be sure to take some precautions. It’s pretty well known that leaving your faucet running during the night is one way to help prevent pipes from freezing. This works up to a point, but a better and more reliable method is installing insulation. This is an easy project you can do yourself. 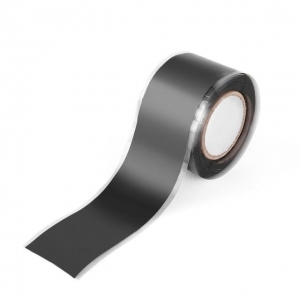 Adhesive plumbing insulation is readily available at any home improvement stores and is easy to attach. Just measure the length of the pipes, cut the insulation to the appropriate length with a utility knife, and stick it to the pipes. It won’t take long and will go along way to keeping the pipes from freezing. While you’re installing the insulation, keep an eye out for any leaks in the pipes. Leaks in the pipes greatly increase the chance of the pipes bursting if they freeze. If you find any leaks, call a plumber to have them fixed as soon as you can. 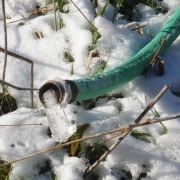 Freezing water can ruin hoses just as easily as plumbing. Be sure to disconnect them when it starts to get cold. Fix any leaking faucets they connect to so you don’t have to worry about icicles over the winter. Roll up the hoses and store them somewhere warmer than the outside. Your garage will usually suffice. It’s a good idea to inspect your water heater once a year. Fall is the best time for this. You’ll need plenty of hot water over the winter, so make sure your heater is up for it. Look for rust, puddles of water, or other warning signs. Check the pressure relief valve to make sure there’s no danger of the heater exploding. Have a plumber drain and clean any sediment build-up. All this will make sure your heater is able to last you through the winter. The sump pump helps prevent basement flooding. Its position away from the house also makes it a freezing risk and a faulty pump will be a serious problem during a thaw. Make sure the pump is working properly by removing the lid and checking for clogs. Pour water into the pit to make sure it drains. If you take the appropriate steps in the fall, you shouldn’t have any problems over the winter. 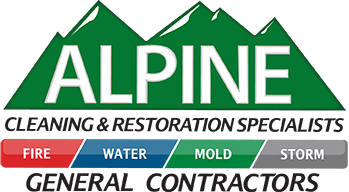 In case you do, Alpine Cleaning and Restoration is there to help. In the event of a flood, whether it be from burst pipes, or unexpected precipitation, cleaning things up fast is vital. 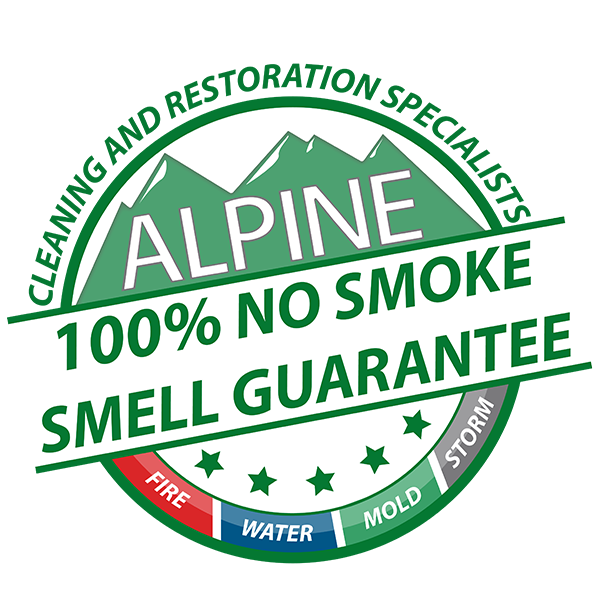 That’s why Alpine has a guaranteed 1-hour emergency response time. Get in touch with us, and we’ll be there as fast as we can to start the cleanup process immediately. We save you a lot of time and money by taking care of it before it gets out of hand. We’ll restore your flooded home to as good, if not better than it was before we arrived. Most experienced staff in the industry.